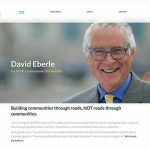 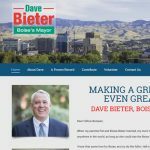 Very simple, good-looking, responsive website created to promote the I Love Boise campaign, a smart, accountable levy that will help make Boise a better place to live, work, and raise a family. 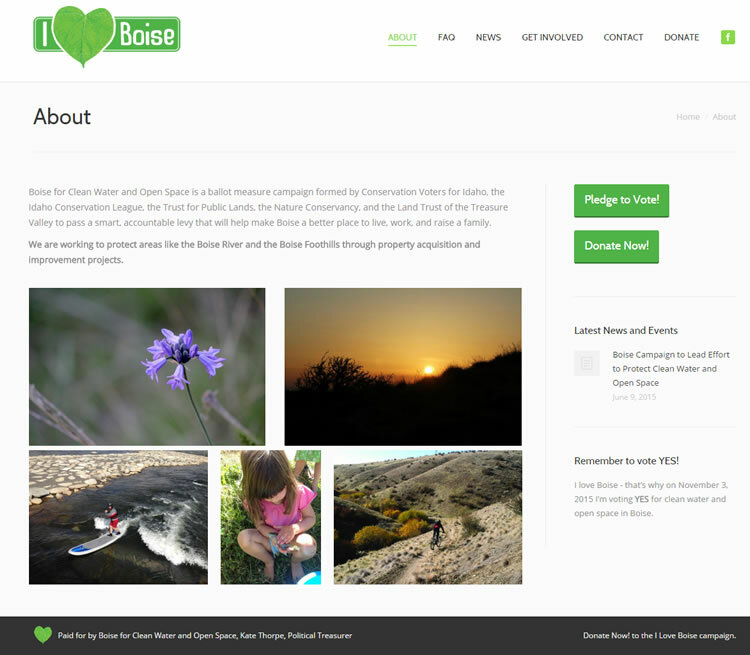 Responsive, custom form to display testimonials, email signup integration, WordPress-powered. 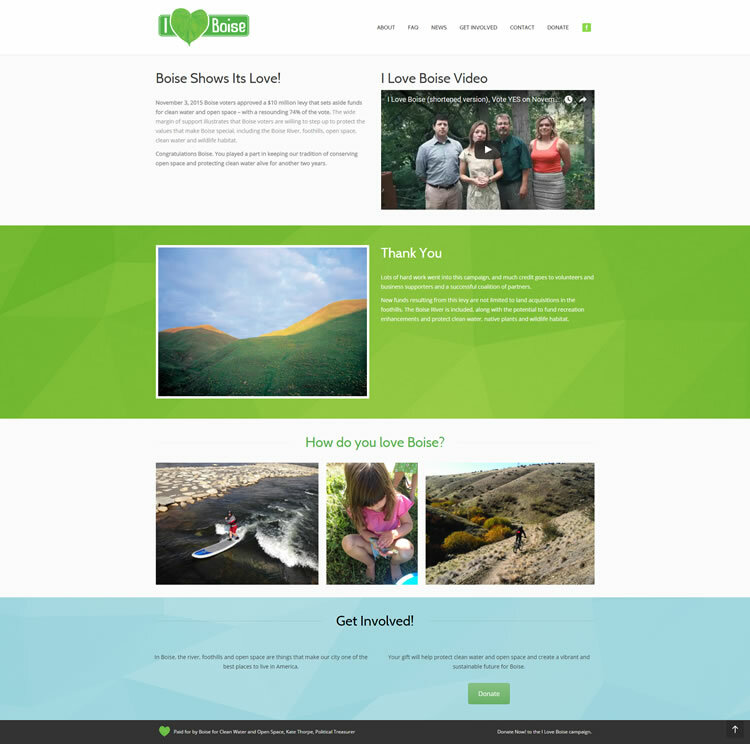 If you need for a great-looking, mobile-friendly, professional website, we can help you quickly achieve your goals.